Everyone has a story worth sharing, but not everyone knows how to write it. 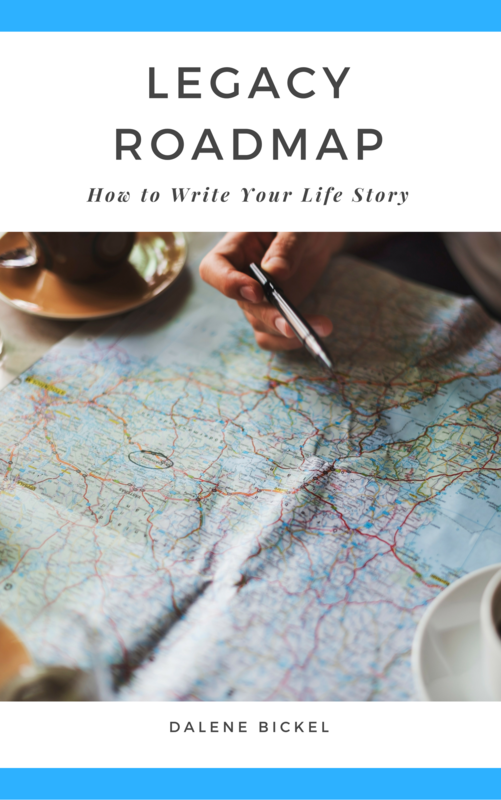 Discover practical advice, useful tips, and lots of encouragement to help you write the story of your life. Dalene Bickel is personal biographer, book coach and speaker who helps nonfiction authors successfully write, develop and self-publish their books. Be sure to check your inbox for a confirmation request. Once you confirm your email and subscription request, you will receive a success message with the link to download the Legacy Roadmap.